The Las Cruces Chamber Ballet was founded in 1983 by Michele Self in hopes of promoting classical ballet and various dance forms. We strive to provide serious dance students with opportunities to develop their talents and have professional performance experience. 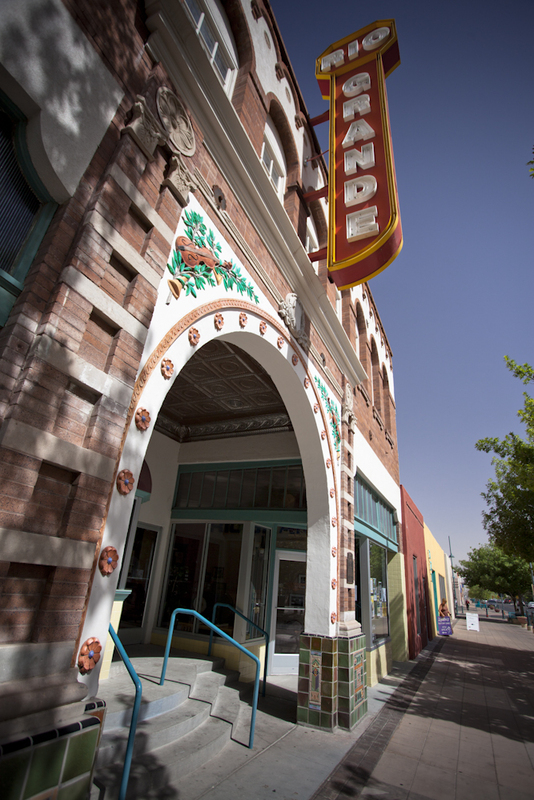 It has become the longest continuously running semi-professional ballet company in New Mexico. Since its beginning, the LCCB has grown rapidly, supporting dance and dancers and providing the community with high quality productions. Each year the LCCB has produced The Nutcracker Ballet in December and many special productions in the Spring, including the ballets Coppelia, Sleeping Beauty and Swan Lake. The LCCB has been a 501 (c) (3) non profit corporation since 1988.